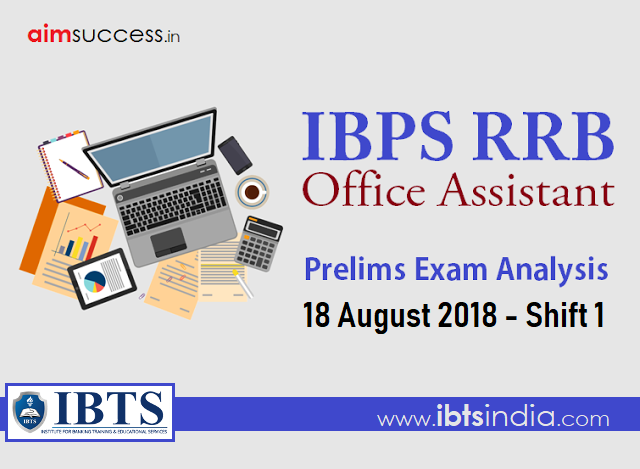 Dear Readers, IBPS RRB Office Assistant Prelims Exam is started from today 18th August 2018 and The exam will be conducted in 4 shifts each day on 18th, 19th, and 25th August 2018 and This article is based on IBPS RRB Office Assistant Prelims Exam Analysis: 18 August 2018 - Shift 1 will let you know the detailed analysis & difficulty level of the exam topic wise & slots wise. 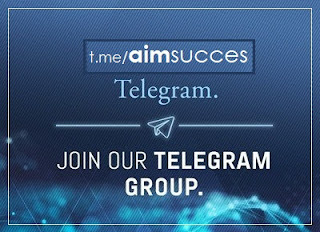 Moreover, you can also know the number of good attempts that will keep you at safer side. 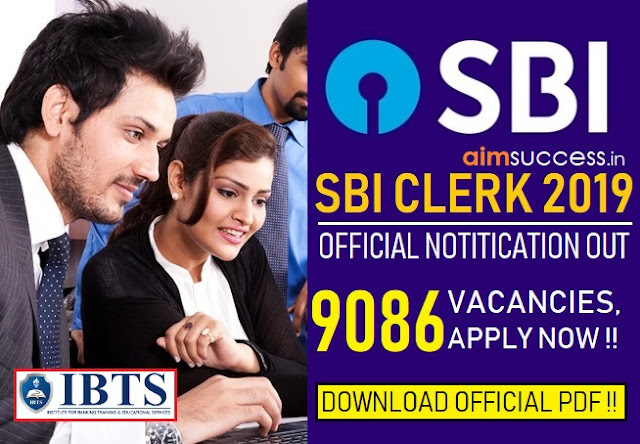 So go through this IBPS RRB Office Assistant Analysis. We hope that you have prepared well for the examination to get through it. Box Based Puzzle - 7 Boxes were given, which needs to be arranged as per the given instructions. Linear Seating Arrangement - People facing both north and south direction. It was based on 6 persons. Month Based Puzzle - In this six months and persons were given. Caselet DI: Another DI was caselet DI. It was of moderate level. The questions were doable and not tricky. It was based on number of employee in a company and 6 departments.e.